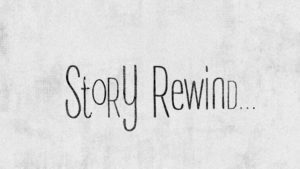 In Story Rewind we are going to be going back to the very beginning. Many of us know select stories from the Old and New Testaments but often struggle to understand how they all fit together, how they build upon each other, what things have continued, what have changed, and what has stopped? It will be a fun series as we put the grand story together in Story Rewind.